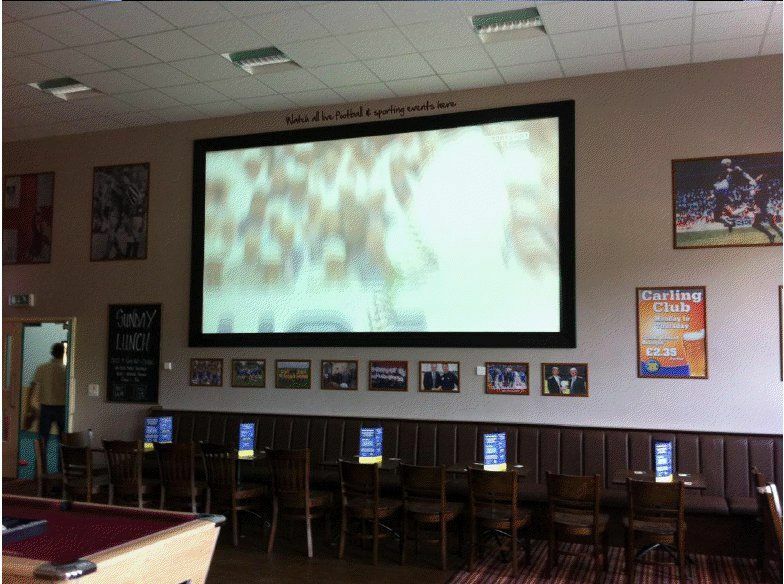 We have recently installed Sky Sports HD in the Clubhouse so come along and enjoy tomorrows derby game at the Club. We have the biggest screen in town and all shown in HD quality. Support the Boro and support your local Club, hope to see you here.